Most OEMs are now openly embracing the Android development community and Motorola is no different. After years of locking the bootloader on their devices, the company now offers an official bootloader unlock tool, which makes it easy for developers and users alike to tinker with their Moto devices. The Moto E is no exception to this rule and comes with an unlockable bootloader, which makes it relatively easy to root. If you are looking to root your Moto E, follow the steps listed below to gain root access on your handset in no time. 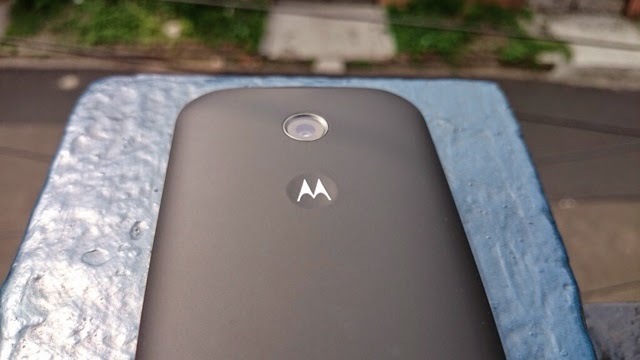 The first thing you need to do is unlock the bootloader of your Moto E usingMotorola’s web unlock tool. Keep in mind though, that this will wipe your device of all data so make a backup before you proceed with the steps. After you are done unlocking the bootloader, follow the steps below. Step 1: Download the required ADB/Fastboot files from below, if you did not already do it while unlocking the bootloader. Also, download the TWRP recovery and SuperSU ZIP file for your handset from below. Make sure to rename the TWRP file to “motoe.img” for simplicity sake. Keep the ADB/Fastboot and TWRP image file inside a new folder called “moto” on your desktop. Open up a new command prompt or terminal window and navigate to this folder using the ‘cd’ command. Step 3: Reboot your device into Android OS and transfer the SuperSU ZIP file to the internal storage of the handset. Step 4: Proceed to switch of your device and reboot it into recovery mode by pressing the Volume Up + Power button. Then tap the ‘Install’ button and select the SuperSU ZIP file you had transferred to the device in the previous step. After the ZIP file has been flashed, reboot your device into Android OS. The first boot might take sometime so please be patient. You have now successfully managed to root your Moto E and can now use any root app you like.